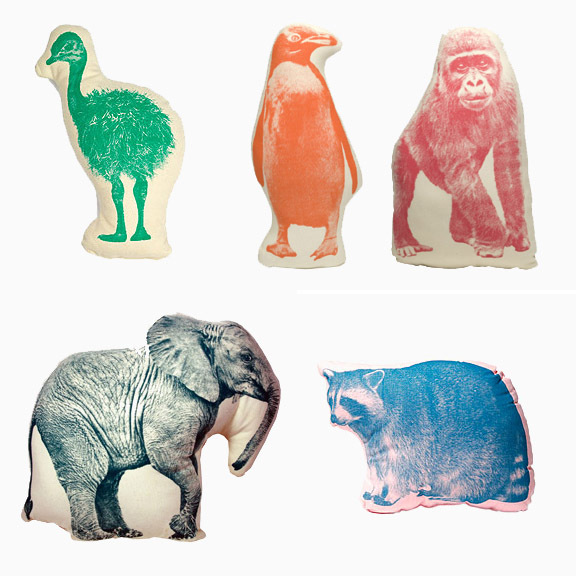 Cute animal pillows! The ostrich and penguin pillows are my favorites! I think I need the elephant pillow! Maybe I will treat myself for my birthday!